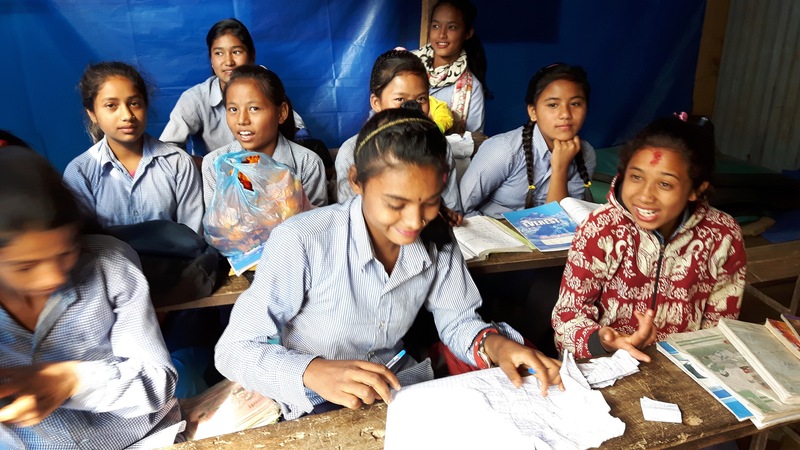 GAYATRI FUND - Updates from Nepal: Nepal suffered a devastating earthquake in April 2015. 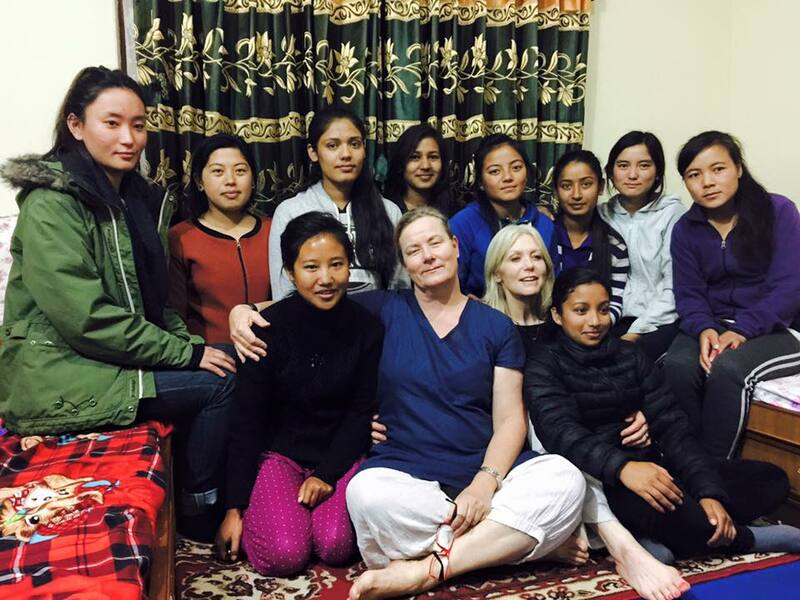 The Gayatri Fund (Nepal: Compassion In Action) was created by Deva, Miten and Manose with Eva Holmberg Tedert, founder of Society for Street Children in Nepal, to address this unfolding crisis. To donate to the Gayatri Fund, visit https://www.gofundme.com/Gayatri-Fund. 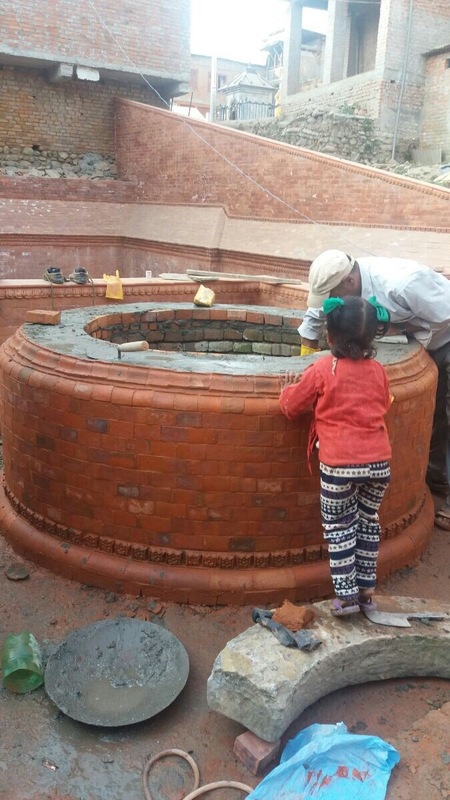 Sankhu Healing Waters Well Project 2015: Manose’s grandparents came from Sakhu, one of the oldest cities in the Kathmandu valley. 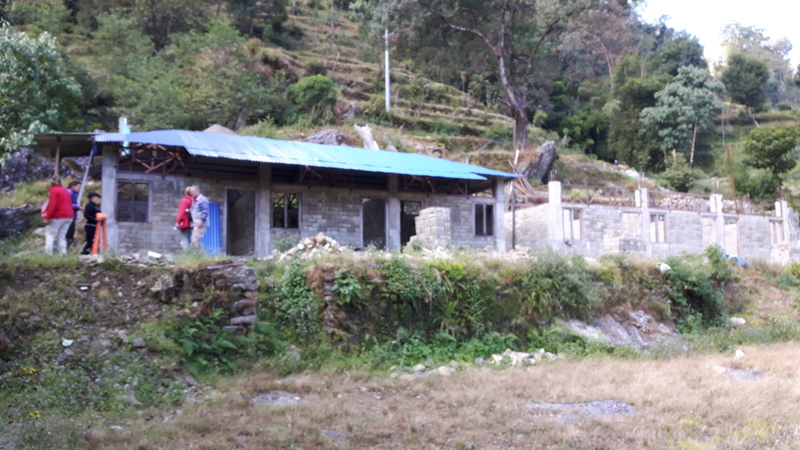 The earthquake hit here hard, claiming over 116 lives, injuring many more, and demolishing as much as 80% of homes. Also destroyed was Laa-kway Hiti, an ancient water tap believed to have healing powers. Sankhu Healing Waters Well Project 2017: Fully restored, Laa-kway Hiti now again offers hope and healing to the community. Here, residents once again gather to take the sacred waters and share stories of their lives at this ancient site. Rathanokot School Project: "Enter prohibited-Risk of collapse" was how the sign posted on the gate of the damaged school read. 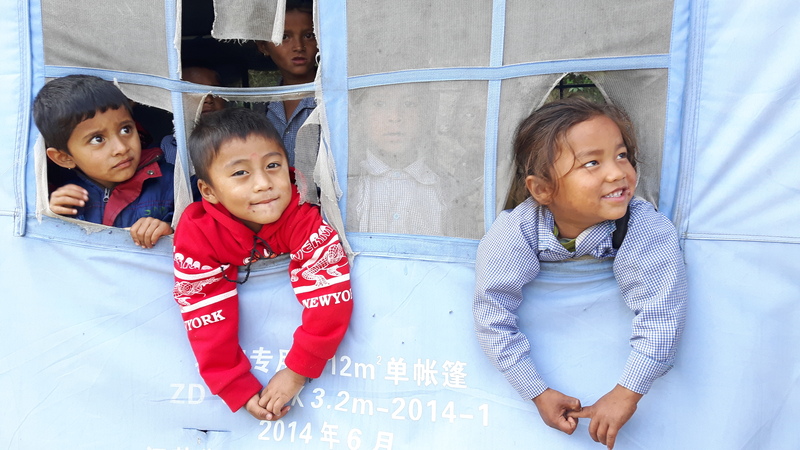 Since the earthquake of April 25th, 2015, a barrack of thin tentplanes has been the only shelter for boys and girls and their teachers. Visiting Rathankot in person, we could promise to the parents: "We will bring experts in building an earthquake-safe school. They will teach you to raise the building with soil from your own land, and all other needed materials we will contribute". The bonus is that, with this knowledge and experience, 10 women and 10 men who have been trained can now build other houses and their own futures too. 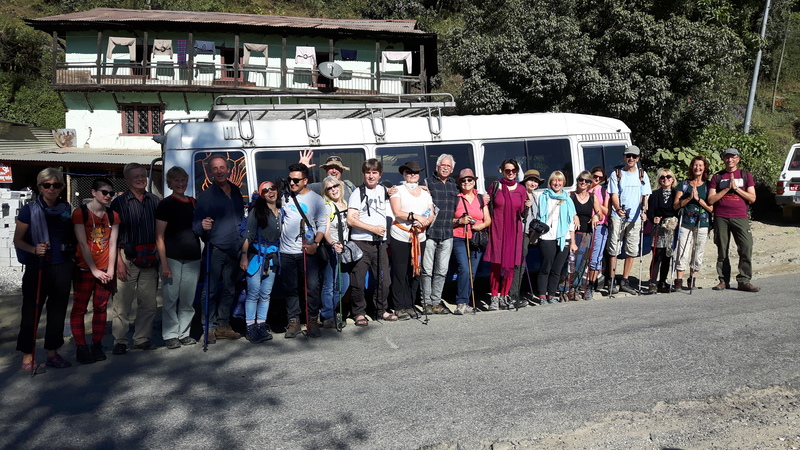 To see the effective work of Gayatri Fund with their own eyes, Alexis Burger and his daughter Laura invited a Sangha group of 16 people to visit our projects during a Discovery Tour. The group left a bonus of 7,000 € for the Fund! We love presenting the developments in our projects to more and more friends. Nepal is an invitation! The upcoming school inauguration will make the whole village dance! We now plan for some furniture, black boards, school books and further education of the teachers. 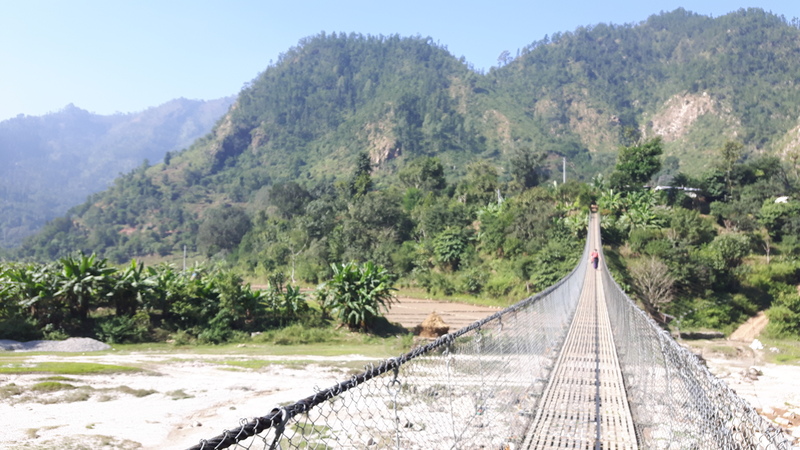 Water Pump to Maghi-Gaun: This steel swing bridge crossing a mighty river symbolizes the benefits that our donated pump brought to the people: The children of Maghi Gaun never had time to go to school because they were busy carrying water for their families from the river 147 meter below the village. With a single-phase water pump and 650 meters of pipes, the village now has water and the children can go to school. No more do small children carry water buckets over stony paths when they should be preparing for their futures. 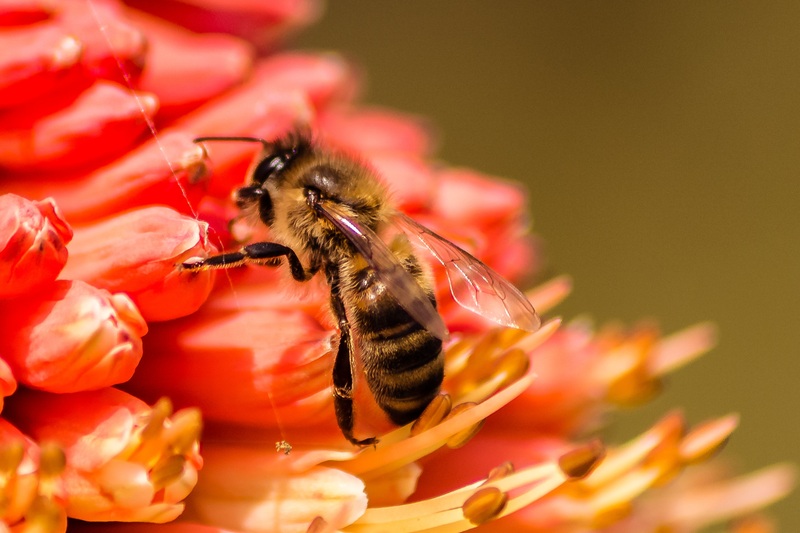 Beekeeping Project: Just 10-20 beehives can feed a family. Beekeepers stay in their villages instead of being foreced to migrate to cities where they are often stranded in the slums. 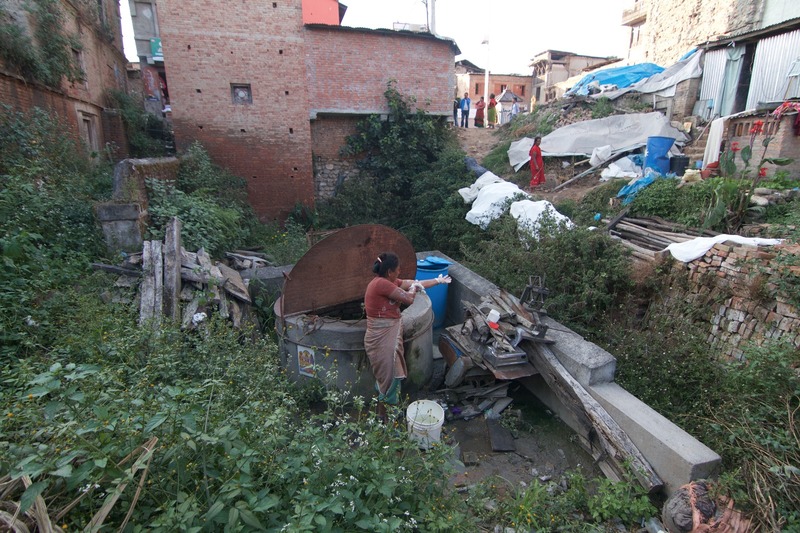 Midwife Project: Our work in this area is effective because we can depend on trustworthy people like Eva who, for many years, has run two homes for street children in Kathmandu. We now include her midwife project in the Gayatri Fund support. And we are proud that honored Queens' Nurse, Jyoti Botsford, opened a special learning group for our students!